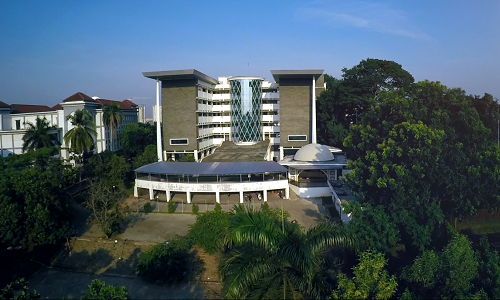 RSU, UIN Online NEWS – The Ministry of Research, Technology and Higher Education (Kemenristek Dikti) encourages UIN Jakarta to be included in the top 500 universities of the World Top Universities as well as other leading national universities. 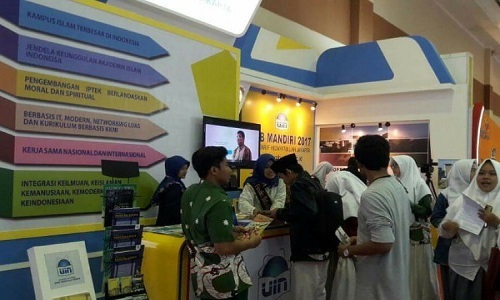 The entry of UIN Jakarta in the ranks is expected to increase the contribution of Islamic Religious universities nationwide in the global arena. The encouragement was conveyed directly Secretary of Directorate General of Science & Technology & Higher Education, Ministry of Research and Technology Dikti, Dr. Ir. Agus Indarjo, M.Phil., As a resource person of Focus Group Discussion (FGD) ‘Policy Development of Higher Education of Legal Entity (PTN BH) in Indonesia’ on Thursday (04/12/2018). 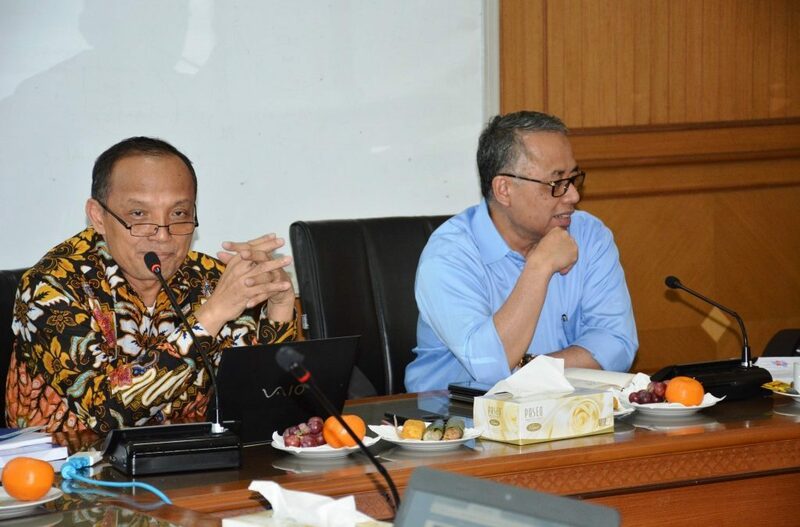 “We hope that UIN Jakarta as a representation of national religious college can align itself in 500 Top World Universities as well as various national public universities that have already entered,” he said. To be able to enter in the ranks, he explained, there are several aspects that must be considered by UIN Jakarta. In addition to increasing the number of publications in accredited or indexed journals and visiting professor, UIN Jakarta is also required to consistently increase the research budget so that it can spur the growth of quantity and quality of research lecturers. Others, the transition of educational university-based paradigm to university-based research. “Institution accreditation and the quality of lecturers also need to be considered, “he added. In order to fulfill all aspects that become the prerequisite of UIN Jakarta to align itself with the world’s top universities, he added, UIN Jakarta also needs to take institutional transformation. Transformation to PTN BH from now PTN BLU becomes a way of realizing the alignment. Because, the marine expert continued, PTN BH allows a university to have autonomy. Such autonomy requires UIN Jakarta to have the flexibility in conducting academic and non-academic development which is expected to support academic side of university.